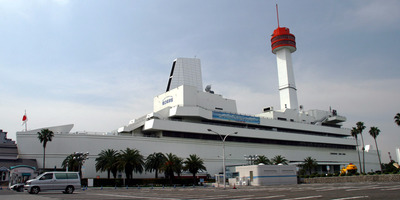 The Museum of Maritime Science in Tokyo looks, naturally, like a huge ship. 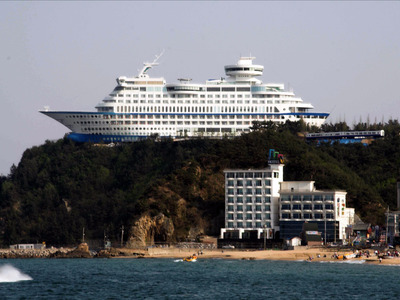 It was modelled after the British ocean liner Queen Elizabeth 2, and features seagoing exhibits like an icebreaker and a cannon from a World War II battleship. 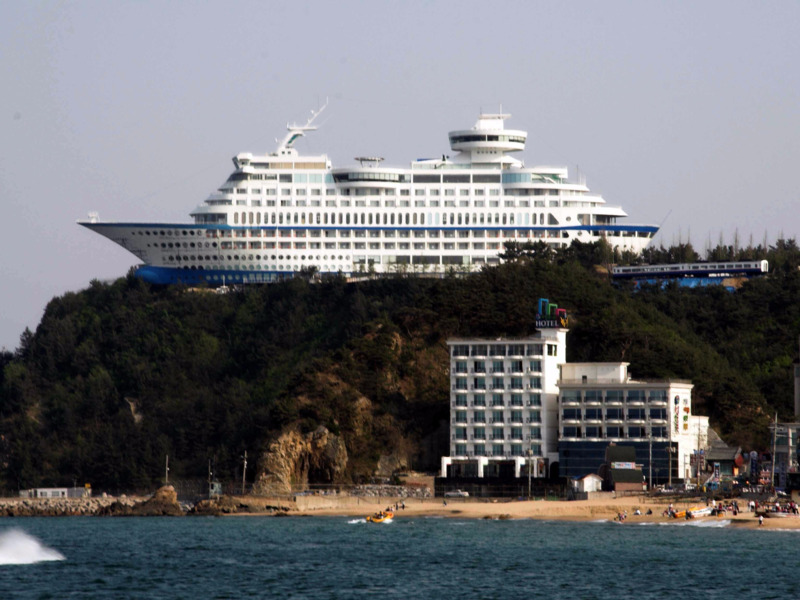 The offices of Softpak, a company that develops software for running harbours, looks like a giant freight ship. 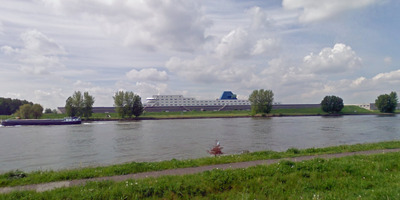 It's located in Rotterdam, home to the biggest port in Europe. 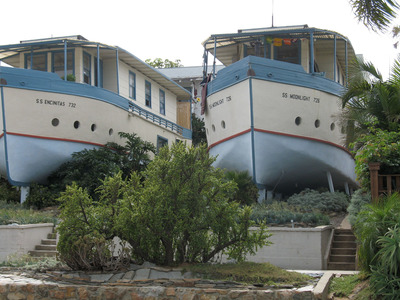 The SS Encinitas and SS Moonlight are located a mere two blocks from the ocean in Encinitas, California, but they have never been out to sea. 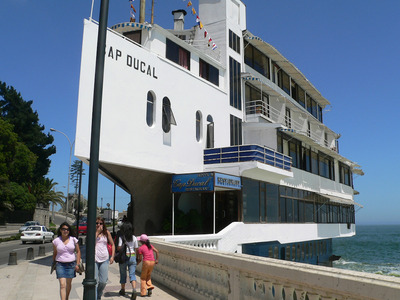 The two houses were built in the late 1920s, and considered to be examples of 'courtyard architecture,' according to the town's historical society. 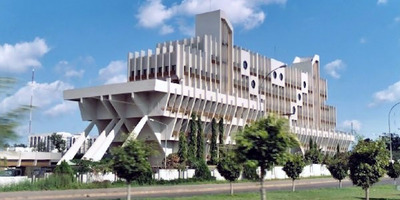 The headquarters of Nigeria's Ministry of Defence are located in the totally landlocked capital city of Abuja. 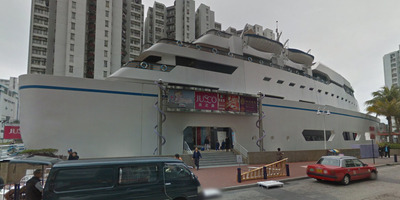 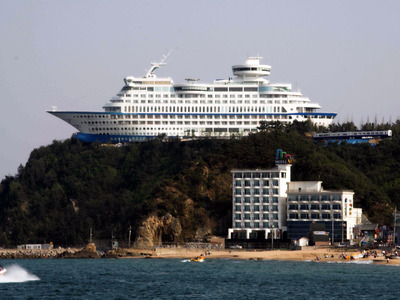 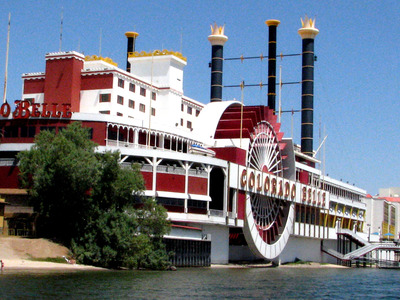 Why is the building shaped like a boat, then? 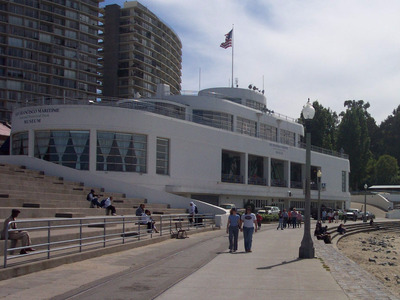 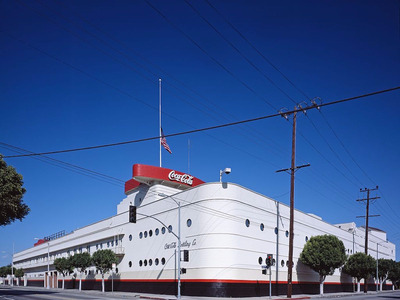 It was originally the Maritime Building. 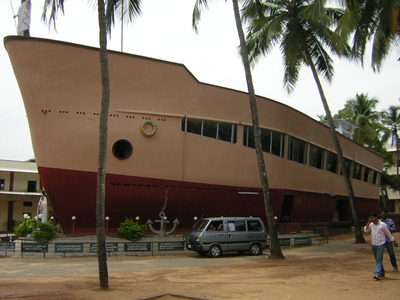 St. Theresa's Church in the Indian city Thrissur is better known as the 'Ship Church' for obvious reasons. 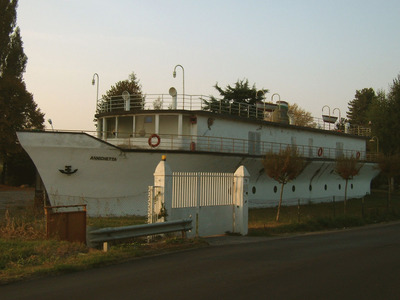 Positioned next to a school, the hull contains a place of worship and underground cemetery.